Paper Recovery Service Corp. is a successful scrap metal recycling business in the Stateline area. We operate using the cycle of reduce…reuse…recycle. Our customers value the fast service and top market value payout we offer as a scrap metal buyer. Paper Recovery focuses on scrap metal buying. We offer scrap metal recycling and scrap metal buying that people trust. We have the proficiency to recycle ferrous and non-ferrous scrap metal of any shape or size. It doesn’t matter the amount of scrap metal recycling you have, Paper Recovery is the scrap metal buyer who can take it off your hands! 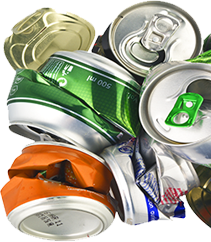 We offer fair market price which is why when the residents of Rock Falls need scrap metal recycling they call us. Paper Recovery is a scrap metal buyer who quickly assesses and weighs your scrap metal recycling to give you a fair- market price. Furthermore, Paper Recovery will provide you with excellent customer service to go along with your cash for scrap metal. Rock Falls, is a lovely community that annually host events such as Percussion-Palooza, Summer Splash, and River Boat Chase Boat Races. This great Illinois city has a population of just over 9,000 residents and is located in Whiteside County. We welcome all Rock Falls residents to make us their scrap metal buyer. If you want to feel good about helping the environment with the bonus of cash in hand, then see us for all your scrap metal recycling! 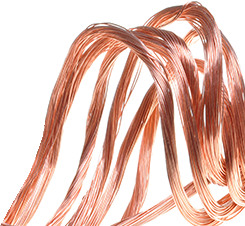 If you have things like batteries, wires or even motors lying around, those are considered scrap metal items and can put extra cash in your wallet when you chose scrap metal recycling. In 1994, Paper Recovery opened realizing that the need for scrap metal buying and scrap metal recycling would grow. Today we offer customers 50 semi-trailers, three semi-tractors, and 15 forklifts along with other equipment, so we can handle all of your scrap metal. Furthermore, Paper Recovery provides a valuable way for manufacturers, retailers, professional services and individuals to achieve their scrap metal recycling conveniently. If you are looking for a scrap metal buyer or have scrap recycling questions call (815) 636-2329. 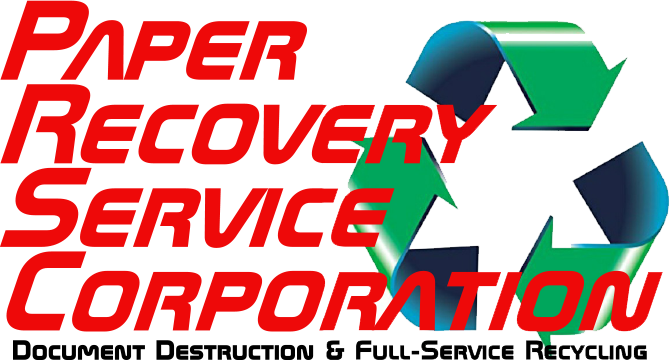 Paper Recovery Services Corp. looks forward to being able to assist you as your scrap metal buyer and scrap metal recycler.